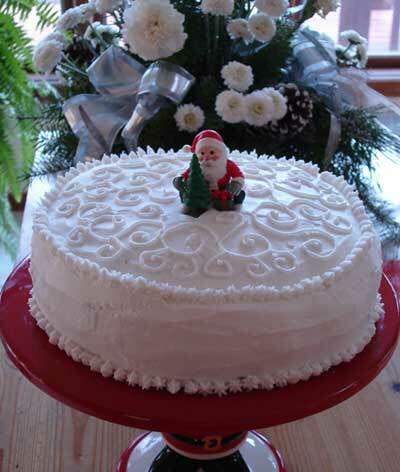 I moved my creative juices from the computer to the kitchen today, to decorate a traditional British Christmas cake. While the icing on this cake is no where near professional standards it was fun to do! Merry Christmas from the eye of the St Louis Web Designer.